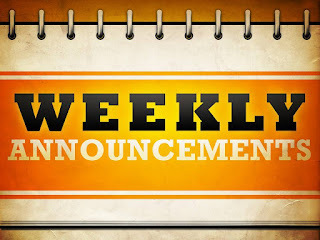 Weekly Announcements for Wednesday, January 6, 2015. 1. Happy New Year everyone! Welcome back after the holidays. 2. Marksmanship Practice this Thursday and going forward until the competition is only for the eight cadets that have been identified by Lt(N) Forde. Practice is at the Armoury from 1800-2100hrs. 4. Biathlon practices for this weekend will be posted by Capt Frampton. 5. 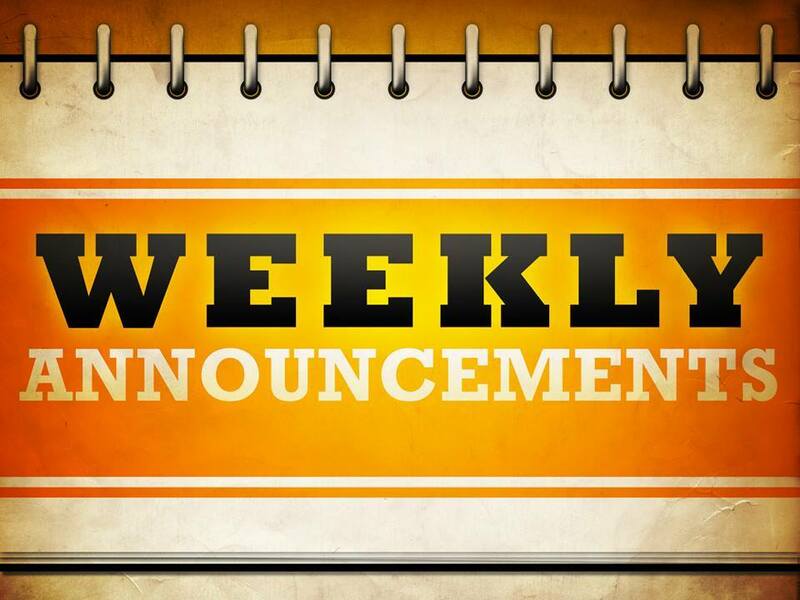 Drill Team practices will resume Monday and are every Monday from 1930-2130hrs unless otherwise stated. Cadets are to bring a full water bottle and their wedge and boots. 6. Thank you to the cadets who have sold their lottery tickets. It is very much appreciated. Cadets who still have to sell their book can see Mrs. Hodder on Wednesday nights to sign out their book. The deadline for the tickets to be returned is Wednesday, February 24, 2016. 7. 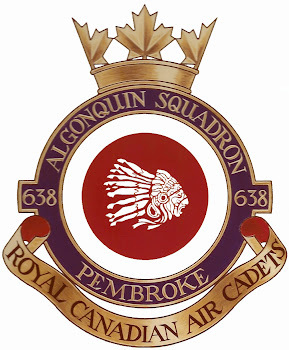 The Squadron’s ski and snowboarding trip to Calabogie Peaks is scheduled for Saturday, January 16, 2016. This activity is open to all cadets who have a completed file. 8. Beginning next Wednesday, the Squadron will be enforcing its uniform and EpiPen policies. Firstly, cadet are expected to show up in full uniform including appropriate hair styles. Cadets who have been issued a uniform and don’t show up in uniform will be sent home. Secondly, cadets who require access to an EpiPen must carry it on them at all times. Cadets requiring access to an EpiPen who attend cadet activities without it will be sent home. 9. Interview preparation classes will be held each Wednesday for cadets who have applied for a National Summer Training Course. They will take place in the Ante Room from 1800-1830hrs. Mock interviews will be scheduled in the following weeks and the actual interviews take place in North Bay on Saturday, February 6, 2016. 10. Next week all cadets will be in their new assigned flights. 11. Good luck to FSgt Hill and FSgt Fleming who will be writing the Power Pilot Scholarship qualifying exam and Sgt Frampton and Sgt Kennedy who will be writing the Glider Pilot Scholarship qualifying exam this Saturday!